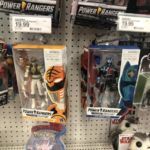 Tokunation › Power Rangers › Power Rangers Lightning Collection OUT At Us Retail! 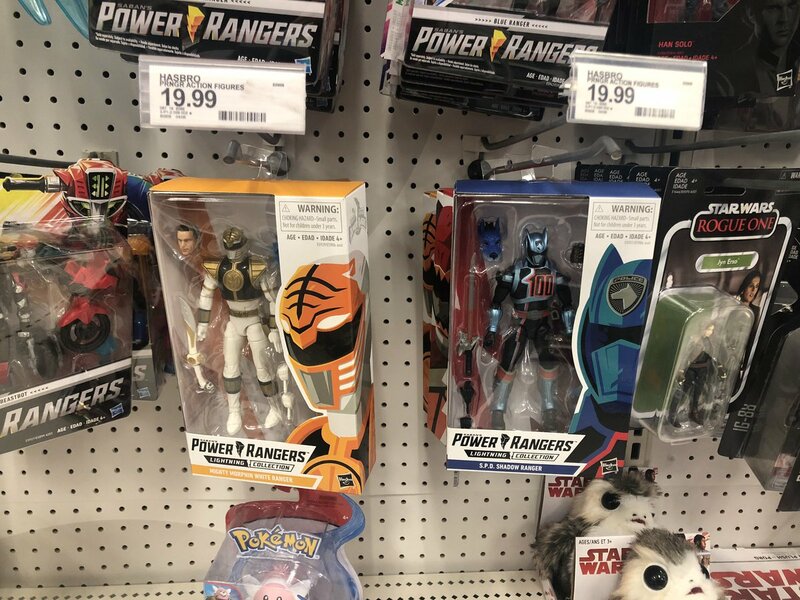 Do we know yet if they�ve said anything about the Lightning Collection truly being a successor to the Legacy line by eventually giving us DX Megazords and replica props? Or is the Lightning Collection just going to be figures?